I’m excited to be able to explore new stuff, and this is an industry that delivers all that. It’s very innovative, there are no set rules. 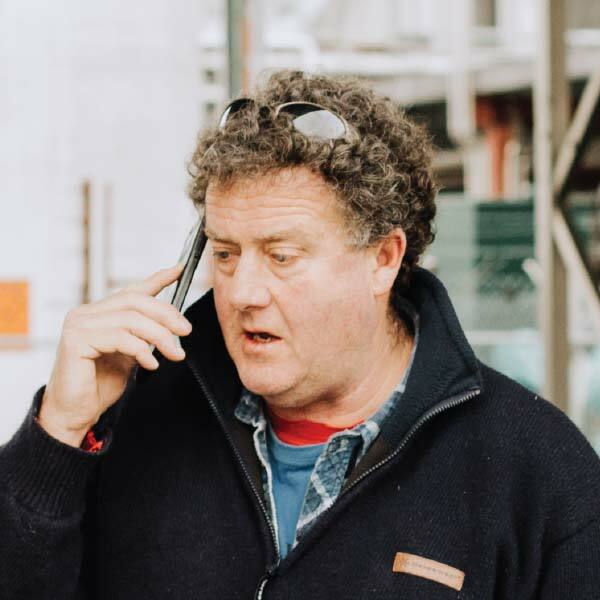 Greg joined New Zealand Wineries Limited in 2010 as Operations Manager, and last year his role changed to Plant Manager. His job previously was as assistant winery manager at Pernod Ricard. Originally from New South Wales, Greg has been involved in the wine industry for 30 years. His first job was as a cellar hand at De Bortoli Wines in Griffith, New South Wales. The wine industry has enabled Greg to travel extensively through Australia and the USA. He said his job has allowed him to work and meet with leaders from many industries, and people from different cultures and backgrounds. He has seen many changes over the years, which keeps work interesting. Greg’s most memorable wine experience was spending two six month stints at E and J Gallo in California, as operations manager, carrying out wine industry research.